Math in the Summer? We’ll work it in . 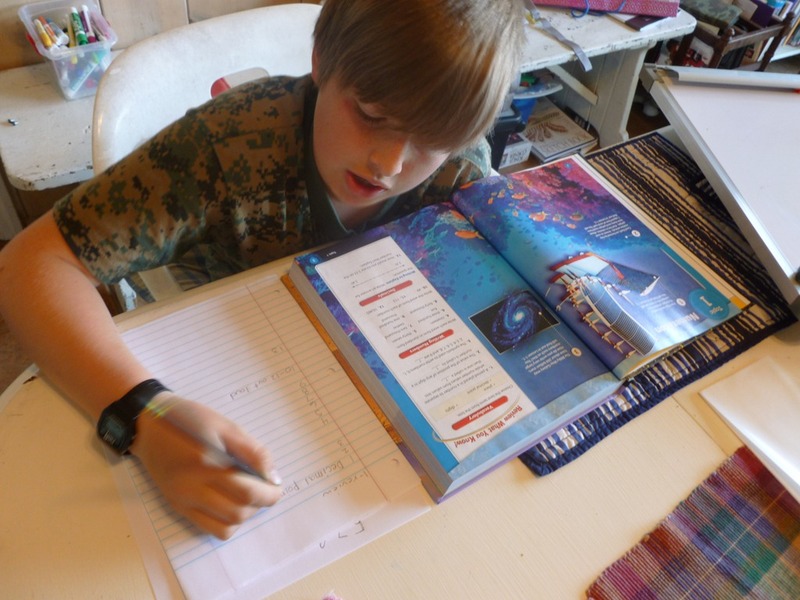 . .
Jon just finished his 5th grade math curriculum, and we are on the hunt for what we will be using for the 6th grade. 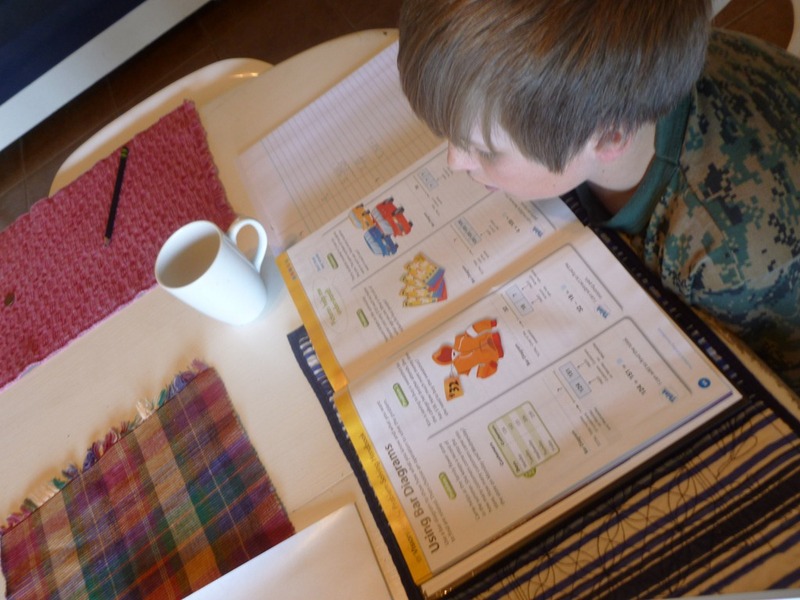 When the Schoolhouse Review Crew asked us if we’d like to try Pearson’s new Homeschool line – I gladly chose enVision MATH Grade 6. To be sure, my first reaction to this very large hardbound classroom like text – was to wonder if it would ‘work’. Would Jon use it? 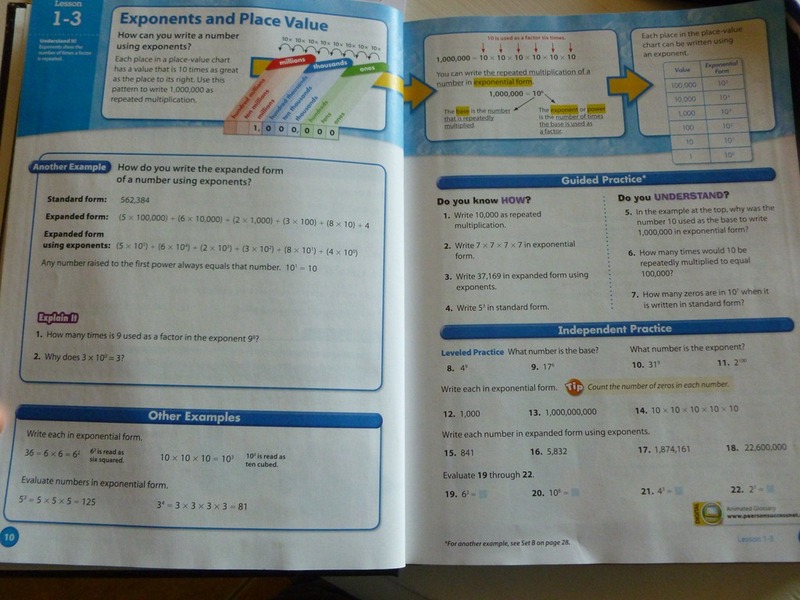 I showed him the new text and explained a bit of what I learned from the Teacher’s CD, and his first response, was – “Oh, so math is going to be fun now?”. That was a little shocking. I think his initial reaction was to the brightly colored pages and fun side projects and stories in the short 3 page lessons. Visual LearnVisual learning is the acquisition, assimilation, and application of information through visual stimuli, such as charts, graphs, diagrams, illustrations and photographs. Hardworking pictures with a purpose, information organized in digestible chunks. Well, Jon jumped right into it. And – we found out something rather important – He Reads to learn, instead of Listens to learn. In other math products, I have to explain every single thing, very simple sheets, although uncluttered, means that I do a lot of talking. 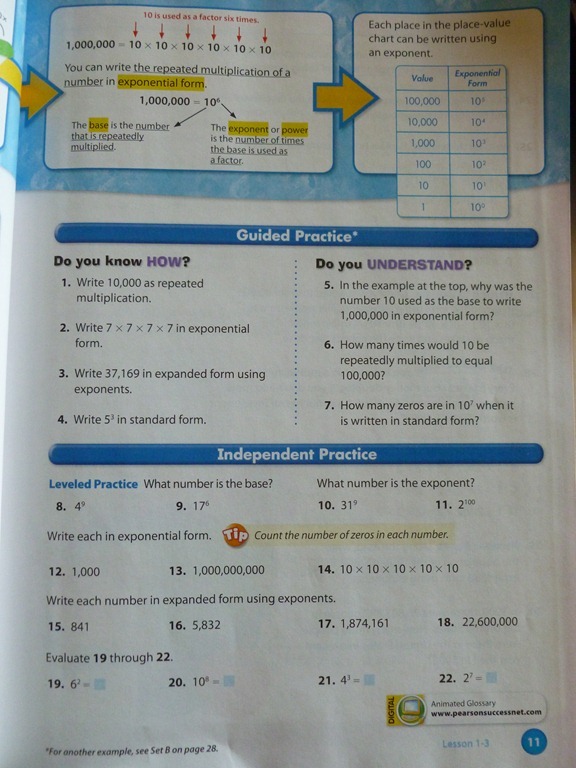 The math book has a great learning area, examples, problems to do together, and then independent work. 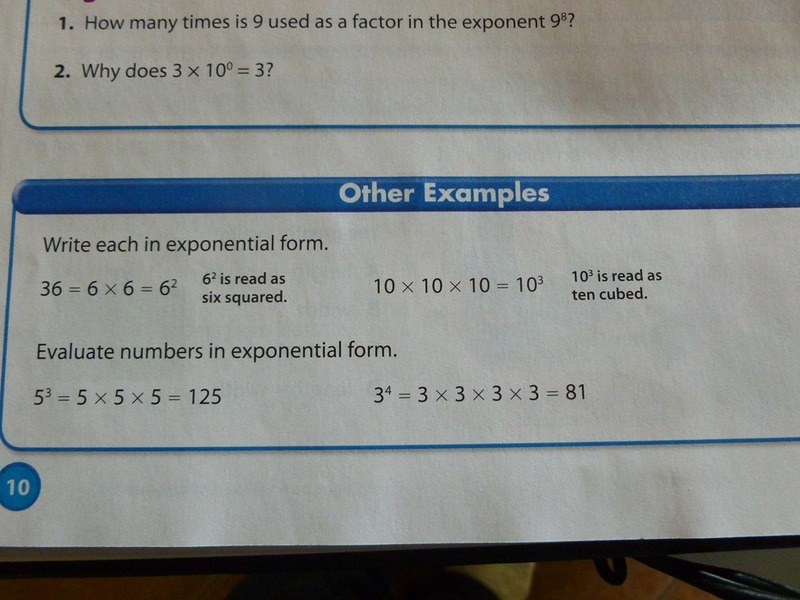 I feel like the three pages expected per lesson per day are a bit much, so I have been looking through the lesson and assigning which problems he needs to complete. But how does it help our every day life? The math he needs to understand? Well, we got to use it this week. 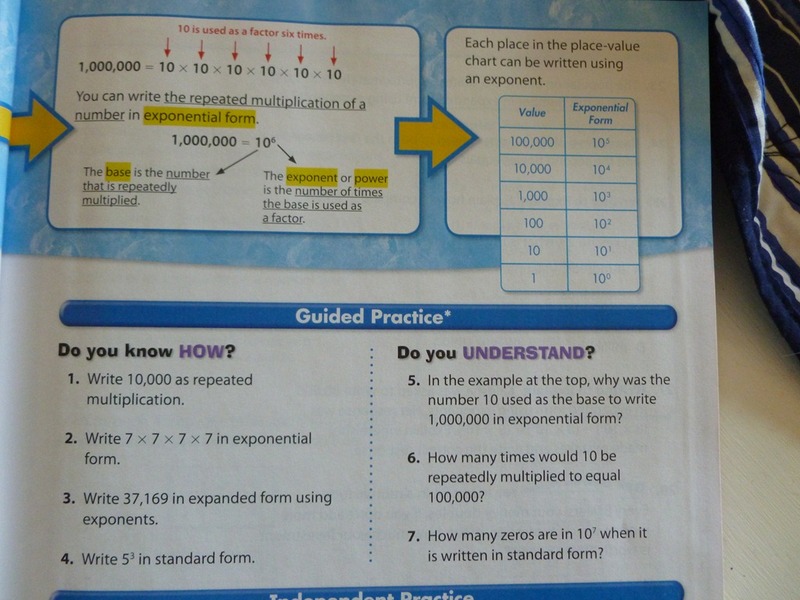 In the text, the beginning gives several pages of ways to approach a problem. One of the ways is a table. Jon has been taking care of a neighbor’s plants this past week. She made a request to water indoors and outdoors on certain days. Exceptions for the outdoors, if it rains. She wanted him to make an account of what he did to take care of her property in her absence. 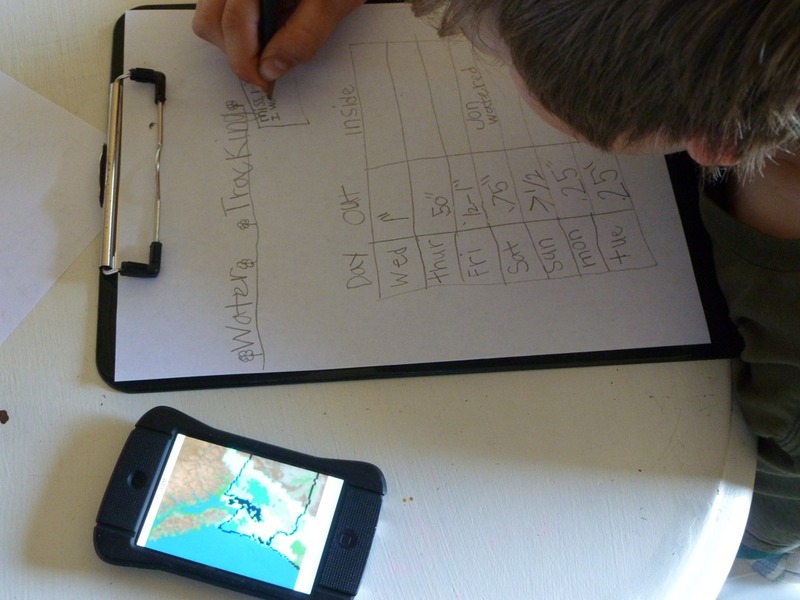 Next we took the data that we had gathered throughout the week on rainfall amounts. Jon made a nice table with titles and decorations and a personal note. 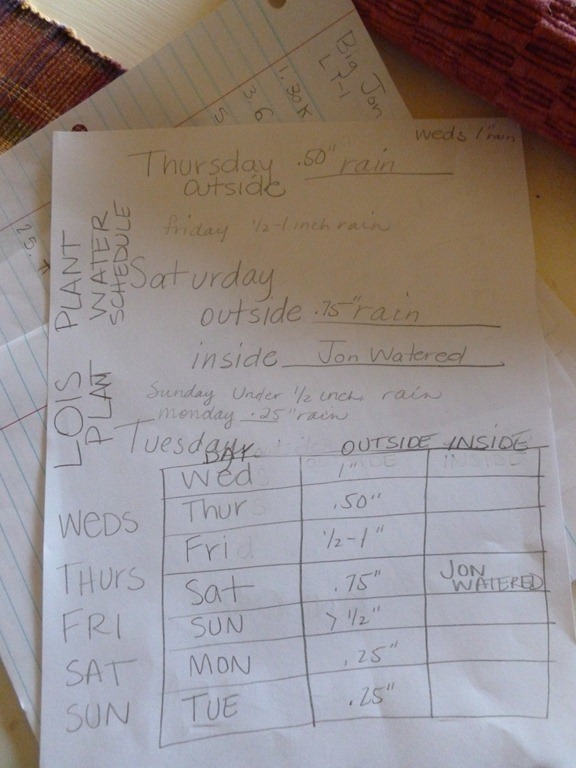 When he was done, he ran the chart up for his friend so she would know how her plants were cared for during the week. Math is math. I think the largest differences come from Spiral or Mastery. I feel that the Lesson Topics stress Mastery. Non fiction books that include passages about real world math along with comprehension questions. Non fiction literature is an effective way to reinforce real world problem solving and applications. Pearson is 140 daily lessons, 20 days for assessment and other lessons – 160 days to step up to the 7th grade – pacing for test success. 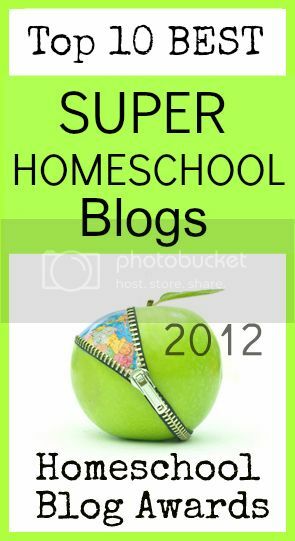 Disclaimer: I received the products for free from Pearson as a part of my time with the Schoolhouse Review Crew in exchange for using it in my home and sharing my experience with you. We will be using Pearson Math over the summer andd possibly all year, and will be open to reviewing other math programs, I’ll keep you posted! Many families have received this product to review – click on the banner above to see how other families used the products and read their opinions too! 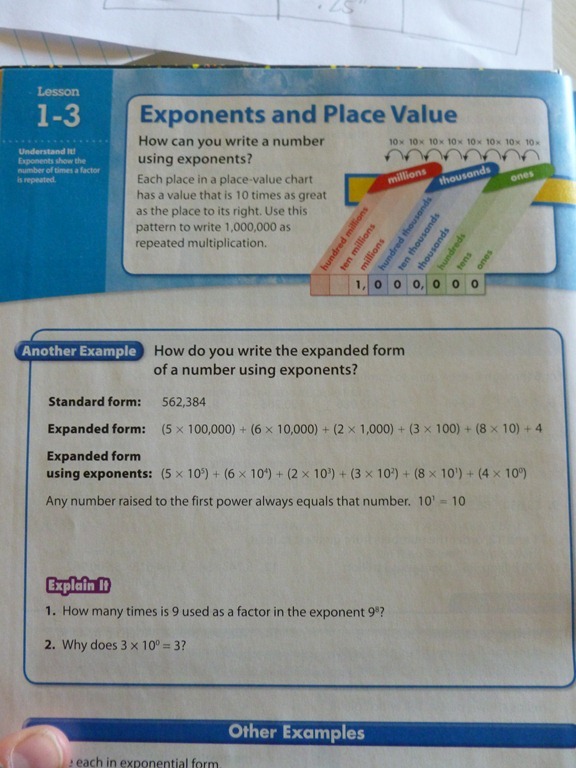 This entry was posted in Math, Reviews and tagged 6th Grade, Boys, HomeSchool, hsbloggers, hsreviews, Math, Middle School. Bookmark the permalink. 5 Responses to Math in the Summer? We’ll work it in . . .
No comparison to life of Fred. Totally different. 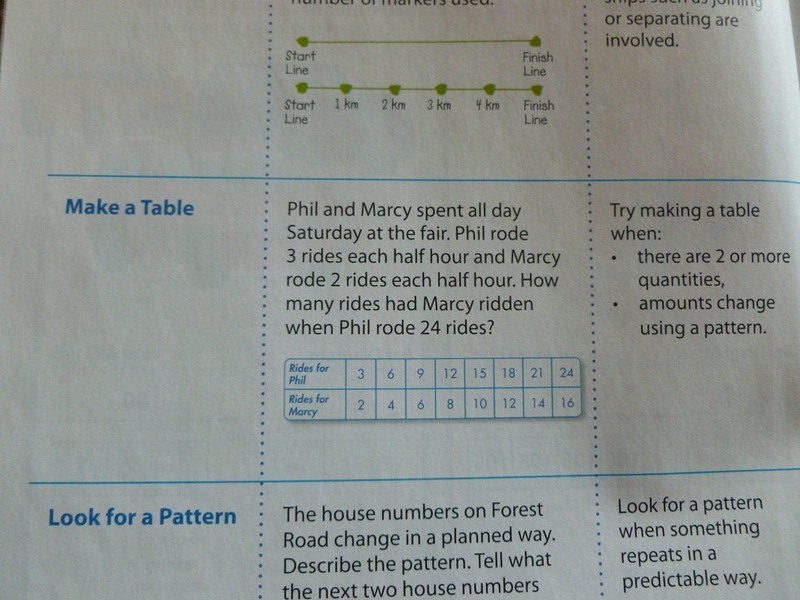 This is still a very government school math book. 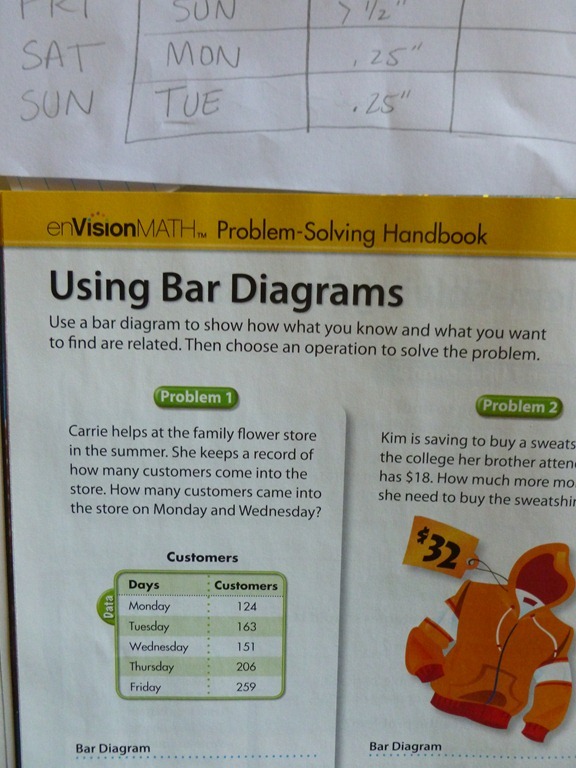 They have stories or examples from maps or the solar system or such to show how the math is used in every day life. On the teacher cd there is a list of books recommended to read that helps with math. 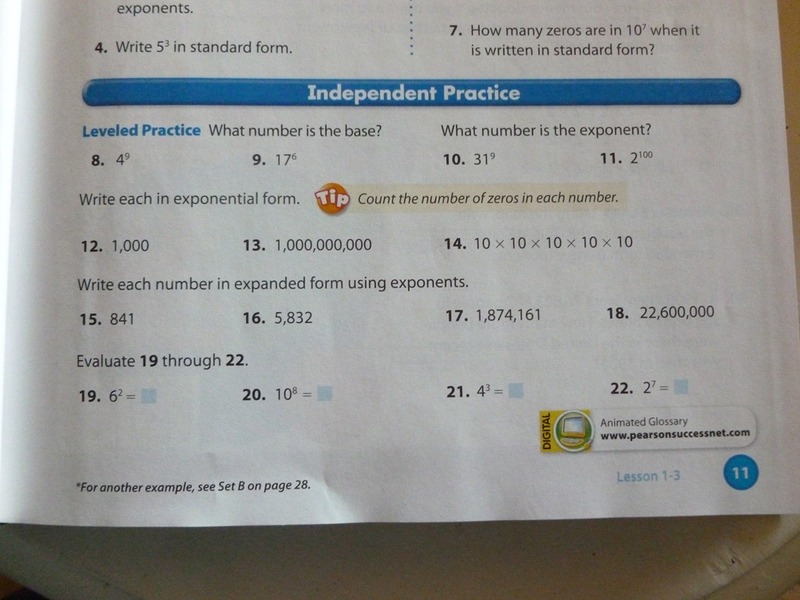 I think that they are all from the pearson companies, typical to the booklets ground in a classroom. Great Review! I love the photos, too! We loved The Reading texts – 6th Grade! 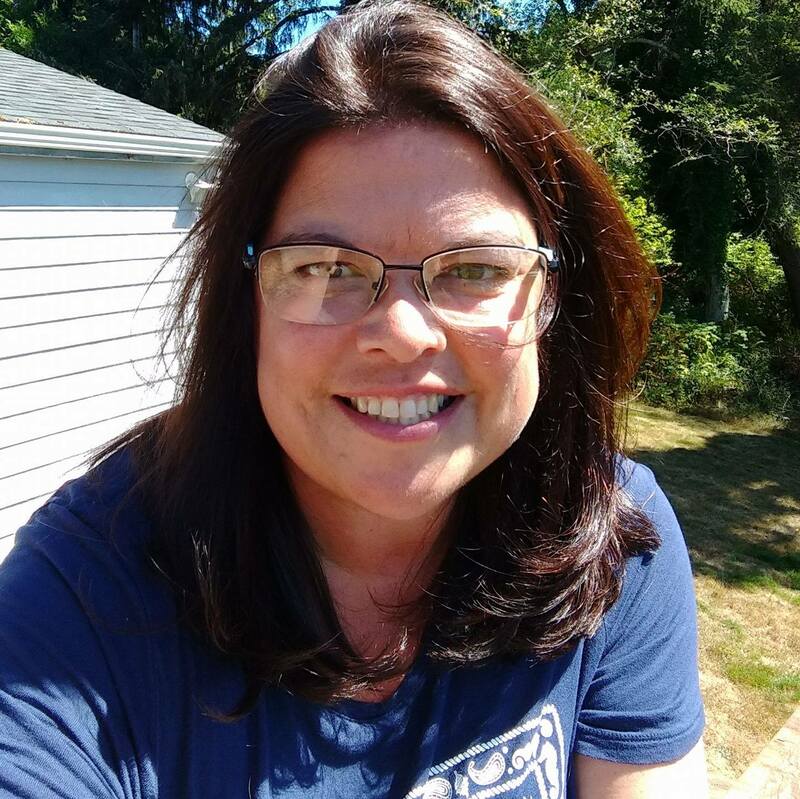 Look forward to connecting with ya!